Cellular phones being marketed as the “world’s smallest” are causing trouble in the UK, according to the BBC. 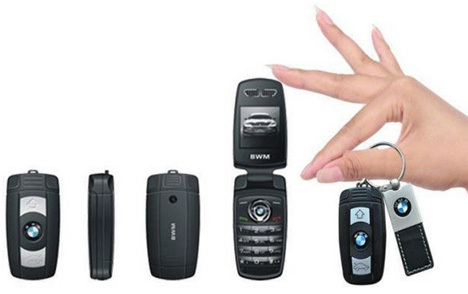 These itty-bitty phones are meant to look like key fobs – those little devices you use to lock and unlock your car from a distance. They even feature real car company logos, further obscuring their real purpose. The problem is that the phones are apparently being marketed toward prisoners. The sellers even point out the phones’ low metal content, implying that they will be easy to get through metal detectors. Because having a cell phone in a UK prison is a major violation, all kinds of government agencies are jumping into the issue and trying to ban the phones, which are made in China. 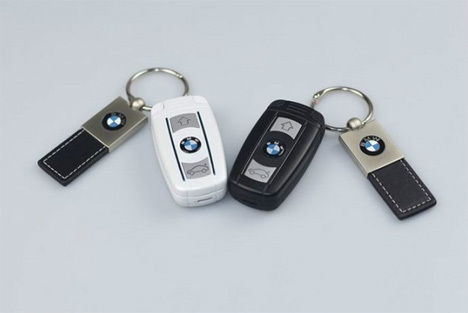 The car companies whose logos are used on the phones say they are being used without permission. The phones only perform the most bare-bones of features: sending and receiving calls and texts. But from inside a prison, even these simple features can facilitate crimes as prisoners call contacts on the outside to give orders. 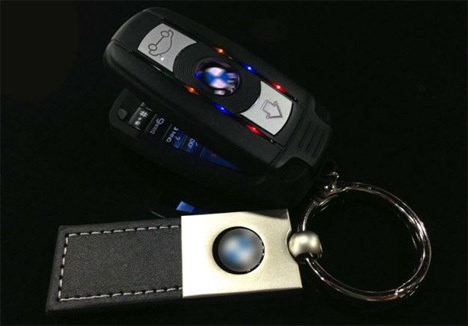 While the criminal aspect of these little phones is off-putting, they are kind of adorable – and since they fit on your key ring, they might even be handy as emergency phones. See more in Phones & Mobile or under Gadgets. August, 2013.